Do NOT drop that card deck!! www.iDevCloud.com<http://www.iDevCloud.com> - Personal Development IBM i timeshare service. 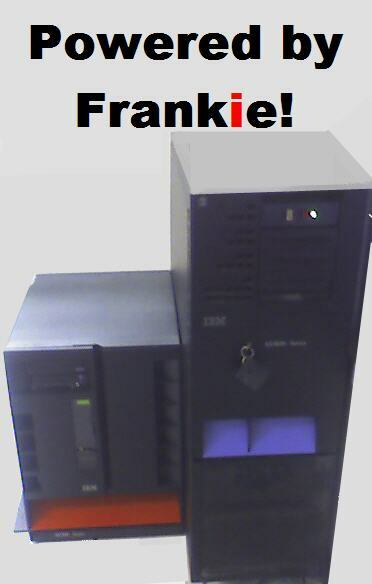 www.iInTheCloud.com<http://www.iInTheCloud.com> - Commercial IBM i Cloud Hosting. have been doing it this way for some time. And I was just about to order V7 on a truckload of Hollerith cards.